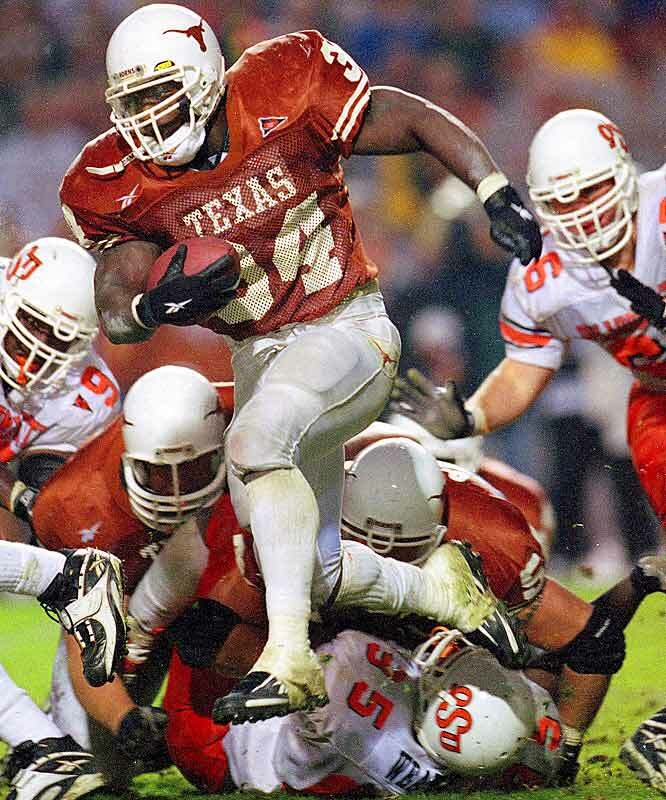 It is no secret that I have a deep love for Texas sports, Football in particular. One easy way to piss me off is to talk smack about my beloved Longhorns. So what are some of the best moments? The creme de la creme? 1. Vince Young and the 4th and 5 play at the Rose Bowl. Wow, just watching it again gives me goosebumps. 3. 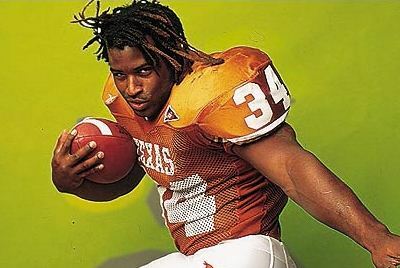 Ricky Williams and winning the Heisman. 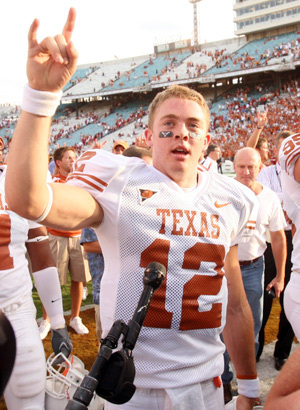 I was a freshman at UT and remember the pandemonium in the streets when he won. I also remember that he drove a Hummer. 4. 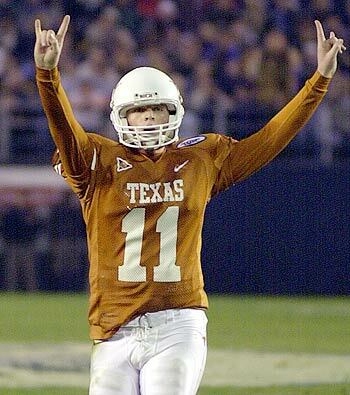 UT winning the last UT-ATM game ever, on a last-minute field goal. Thank you Justin Tucker. And it’s goodbye to A&M…. And who were some of the worst? Stop posing. You should be practicing. 2. 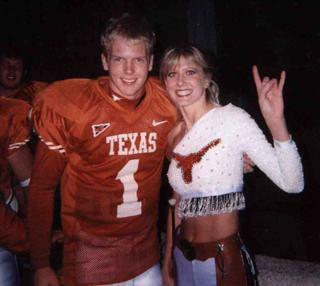 Garrett Gilbert. Blue chip, highly recruited. Very loserish. Do you have more TEXAS favorites?